Instagram may be considering a major change to the app that would prevent everyone else from seeing the number of likes you get on your posts. Millions of Instagram users had their passwords stored in unencrypted form on internal servers, Facebook said on Thursday, raising its original estimate of tens of thousands. 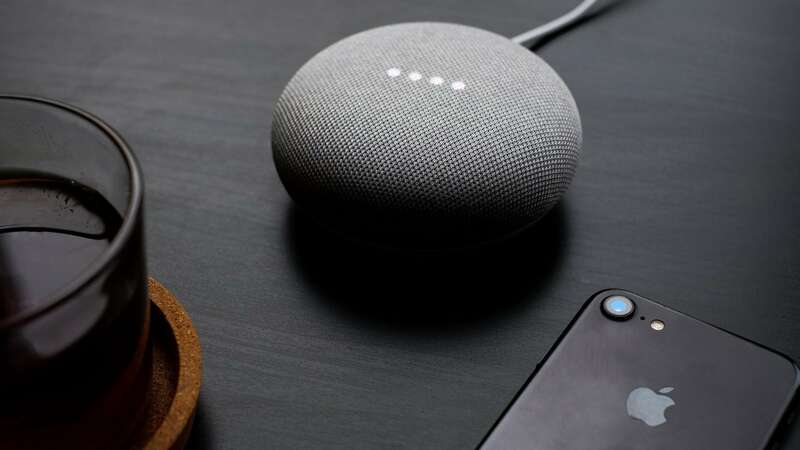 Google Home, which supports a wide variety of music streaming services such as Spotify, Apple Music, Amazon Music and YouTube Music, till now did not support the free version of YouTube Music. 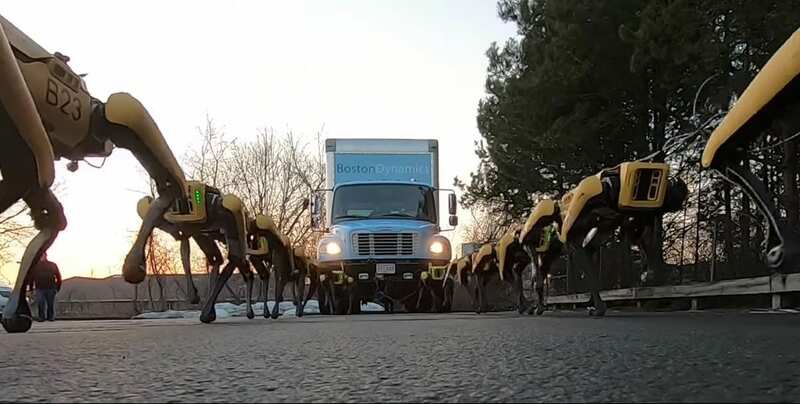 Boston Dynamics' latest video of its four-legged robot, SpotMini, is just over a minute long. 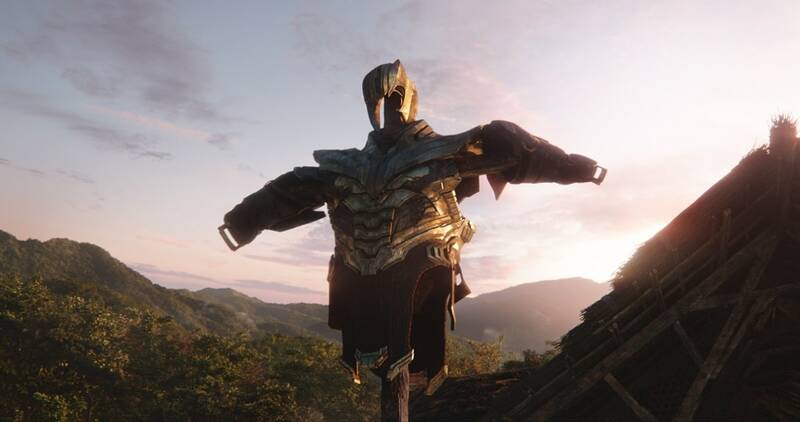 And thanks to Thanos delivering a stunning loss for the titular heroes last year in Infinity War, the entire universe stands at a precipice as we head into what is set to be the longest Marvel film ever. 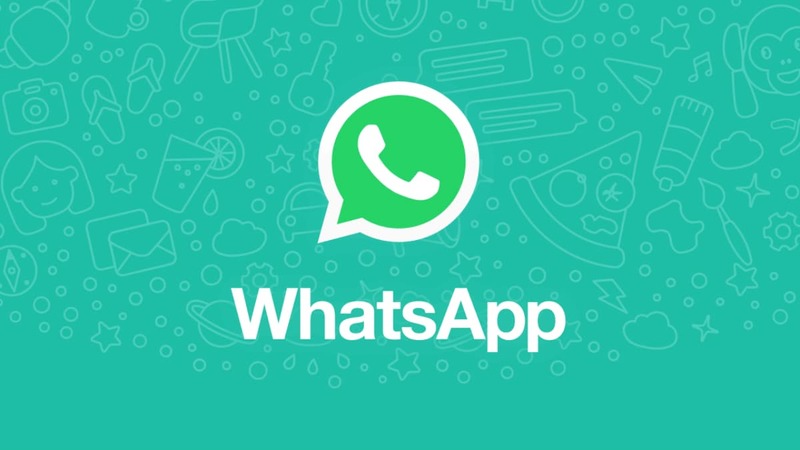 WhatsApp for Android is getting a new emoji style for its status updates section, according to a report. Another Silicon Valley company is settling with the SEC: the online lending company Prosper, which the SEC had accused of "miscalculating and materially overstating annualized net returns to retail and other investors". It has been a while since we saw a new entrant in the laptop space, in India. Right-wing militia group holds migrants at gunpoint near the border. A right-wing militia has been confronting groups of migrant families at the Southern U.S. border and holding them at gunpoint in what has been described by some as a form of kidnapping motivated by racism in order to hand those families over to U.S. Customs and Border Protection, the New York Times reported Thursday.